Gooseberries are divided into either European (Ribes grossularia) or American (R. hirtellum) types. These cool weather berries thrive in USDA zones 3-8 and can be eaten fresh or turned into delicious jams or jellies. 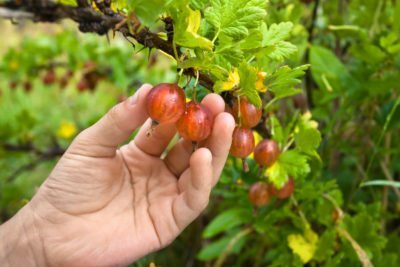 All well and good, but how do you know when to harvest gooseberries? Read on to find out how to harvest gooseberries and about gooseberry harvest time. In order to determine when to begin picking gooseberries, it’s a good idea to know how you are going to utilize them. Why is that? Well, the great news is that you can harvest gooseberries that are not fully ripe. No, they don’t continue to ripen but if you are going to use them for preserves, they actually work better when they are unripe, firm and slightly bitter. If you want to pick the ripe berries, color, size and firmness will give you an idea about when to begin harvesting gooseberries. 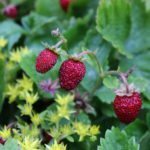 Some types of gooseberry turn red, white, yellow, green or pink when it’s gooseberry harvest time, but the best way to tell if they are ripe is to squeeze them gently; they should have a little give. As to size, American gooseberries get to about ½ inch long and their European counterparts to about an inch in length. Gooseberries don’t ripen all at once. You’ll be harvesting gooseberries over a nice long 4-6 weeks beginning in early July. Plenty of time to harvest very ripe berries suited to eating out of hand and plenty of under-ripe berries to preserve. 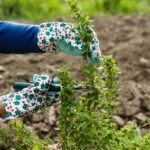 Gooseberries have thorns, so before picking gooseberry plants, put on a good, thick pair of gloves. Although this isn’t an absolute, it does help avoid injury. Commence tasting. Really, the best way to decide if the berry is where you want it in the ripening stage is to taste a few. If the berries are at the stage you want them, just pull the individual berries off the stems and put them in a bucket. Don’t bother to pick the ones up off the ground. They are overripe. To prolong the freshness of the berries, refrigerate them. You can also harvest the gooseberries en masse. 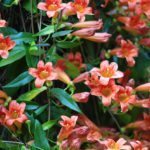 Place a canvas, plastic tarp or old sheets on the ground under and around the gooseberry bush. 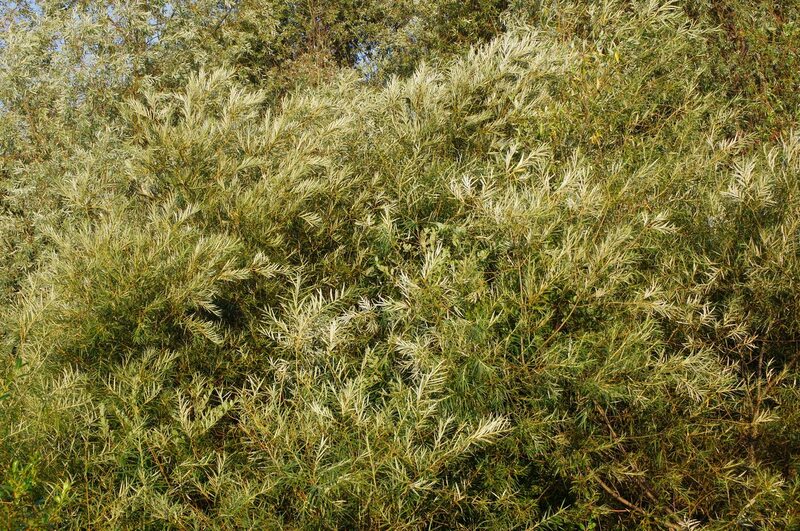 Shake the branches of the bush to dislodge any ripe (or almost ripe) berries from the limb. Make a cone of the tarp by gathering the edges together and funnel the berries into a bucket. Continue to harvest the gooseberries weekly as they ripen on the plant. 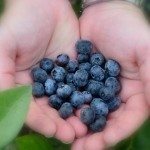 Eat the ripe berries immediately, or freeze them for later use. Unripe berries can be made into preserves or otherwise canned. 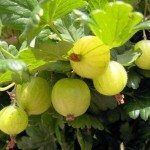 Read more articles about Gooseberries.